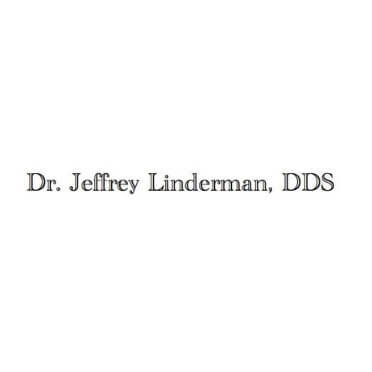 The Linderman dental practice is a second generation family operation. Dr. Martin Linderman graduated from IU school of dentistry in 1953 and practiced dentistry for 53 years before retiring. dentistry for five years before joining his father’s dental practice. Located in the downtown district of Carmel in a renovated historical home, Dr. Jeff Linderman carries on the family practice. Specialties include: root canals, bridges, implants, dental crowns, bonding, dentures, periodontal screening, dental splints for grinding, teeth whitening, fillings, repairs, and clear correct aligners to straighten teeth.